Avatar: The Legend of Korra & one piece. 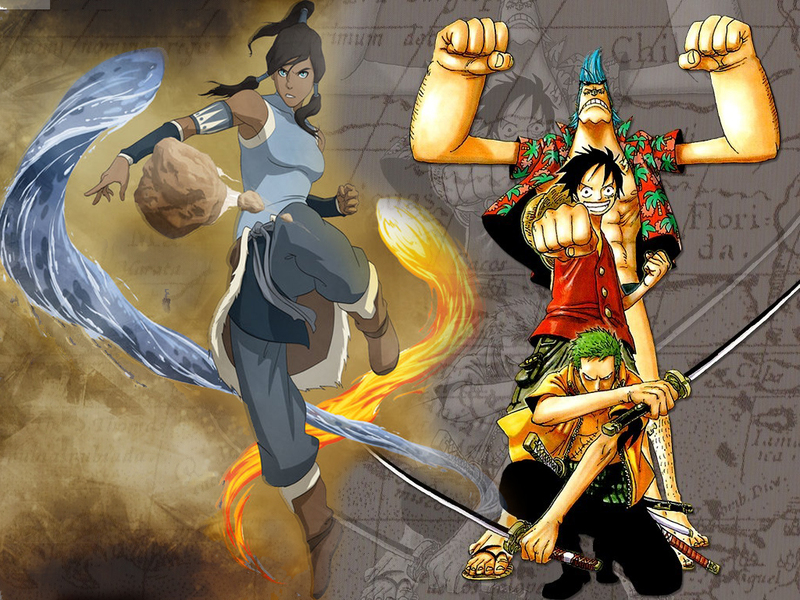 Avatar: The Legend of Korra and one piece hd Wallpaper foe desktop , for PC. HD Wallpaper and background images in the Avatar: The Legend of Korra club tagged: avatar the legend of korra onepiece wallpaper.